If you are a fan of Commodore computers and have any interest in the people who were responsible for your favourite machines, the book "Commodore: A Company on The Edge" was essential reading. 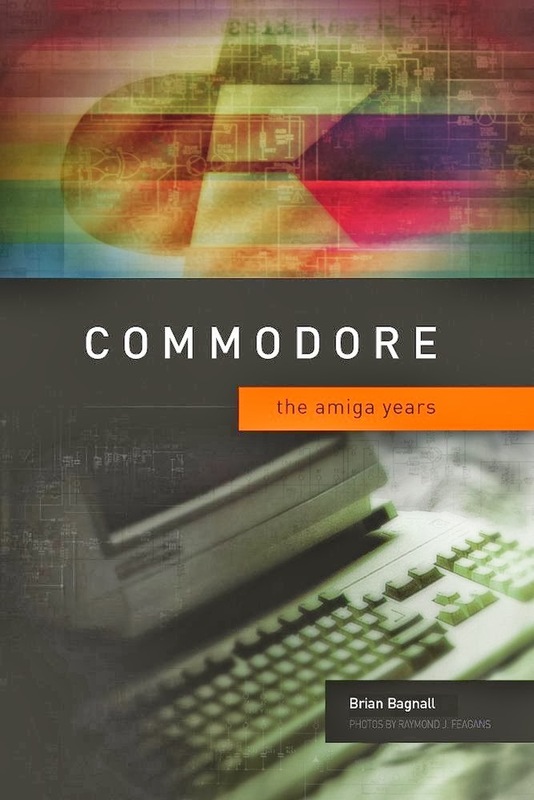 The book does miss out a huge proportion of the companies history as it ends in 1984 when Jack Tramiel left, with the plan of devoting an entire second volume to the tumultuous Amiga years. 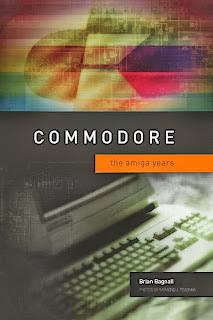 Fans of the Amiga have been waiting with baited-breath for a quality tome dedicated to our favourite system, featuring as many in-depth interviews and behind-the-scenes stories as the first book. @krutten @primalnacl Sorry it really is cancelled. I plan on returning to it someday when things are working out better. Exact reasons have not been given, and it seems Bagnall is now working on other projects. That is a real shame as I have the first book. Brian handled this book release and subsequent cancellation with the usual lack of communication and professionalism I've come to expect of the Amiga community over the past 15 years or so. Between this, Viva Amiga and the Amga Inc. years, there has been tons of promises with little to nothing to show for it. Brian, as the author suggested, how about you release what you had, even if it is only a few chapters. I'd be happy to pay a suitable premium to read what was completed. I'm assuming that you'd at least have a few chapters given the fact the news of the book's cancellation came well after the initially communicated deadline.